It start´s to get hotter, sun shines and school is over, children and teenagers begin to enjoy their almost 3 months school holidays. Too much time off? Not anymore with the following information we are going to provide you with. If you are worried about the youngest ones getting bored this summer, playing videogames. 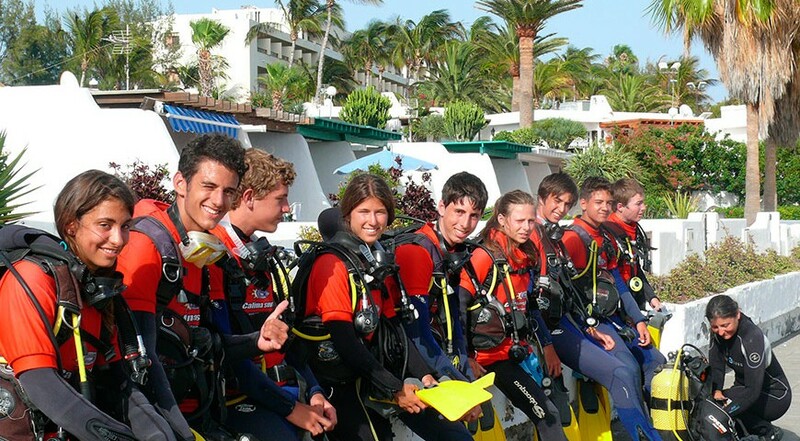 Check out these Summer Camps in Spain (Lanzarote in the Canay Islands , Mainland south or north ) . 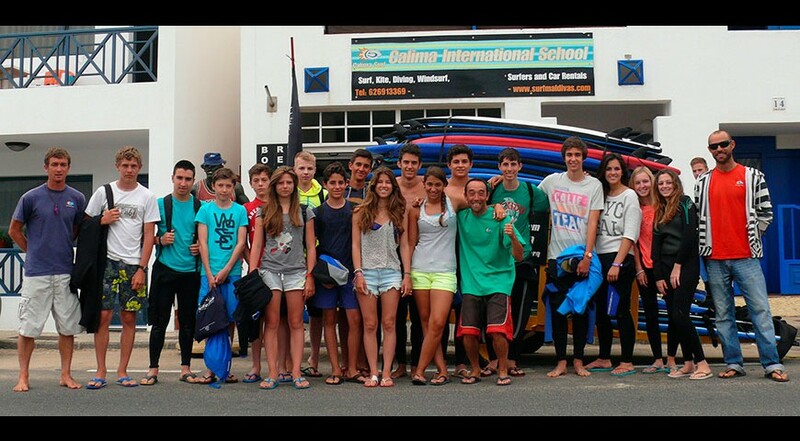 These are children and teenager´s Surf Camps holidays. We have chosen the 3 best ones in Spain. 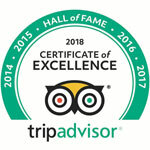 Considered one of the best in Spain and with 27 years of experience, founded in 1991. Located in Somo beach, in Cantabria, a well-connected area with Santander. One of the best spots for junior surfing holidays in Spain, as you will be able to find amazing waves. The lessons offered, which are recognized by the Spanish Surf Federation, are designed for all ages and levels and taught by qualified experts who will provide all the security you need. We travel down to the south with our next proposal, this school located in Playa del Palmar” in Vejer de la Frontera, Cádiz. Just 10 meters from the surfing spot. On the other hand, this school offers courses for adults and children for all levels. This School has massive experience with all requirements in terms of permits, certifications and licenses in order. In addition, the focus will always be the human factor. Do you want your kids to enjoy the Canary Islands? Excellent! 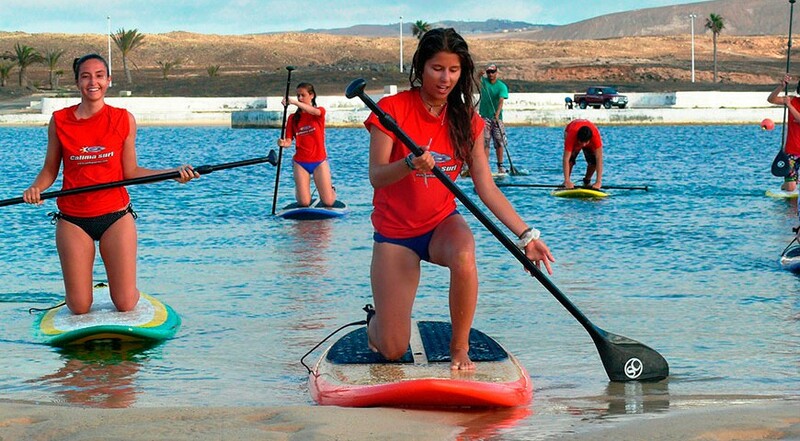 Because this third option is located in Teguise area, Lanzarote island, in Calima Surf school. Regarding our teaching methods, we have to tell you that we follow the program marked by the British Surfing Association and include a new teaching method: Drysurf training System Functional Balance. We consider, our philosophy is that a 25 hours course must be enough for the student to learn to surf. If not they are able to stay for free until they acquire the relevant knowledge. Swiss, Russian). Lessons are taught in English and Spanish, and all monitors are bilingual. ¿What would they learn in this Junior Surf Summer Camp? To spend their free time in a healthier and sporty way. To enjoy sports in a natural enviroment . To take care and respect the Nature. English speaking with our instructors. Without a doubt Lanzarote is a quite interesting option for your kids holidays, at the Junior camp it is also included the transfer from the airport to our school and back, full board, 24h monitors supervision . Holidays that your kids would always remember . What we, 3 options summer junior surfing holidays, have in common is the quality of our courses, that we all offer summer camps for junior teenagers and children. You just have to choose the one that convinces you the most, either because of its qualities or because of the area in which it is located. Whatever the case is, we assure you that this summer vacation will not be boring at all.